With a valid reason, most of the patients prefer the Avenues clinic for Hair Loss Treatment in Ahmedabad. The Avenues clinic is an authentic place for hair restoration treatments. 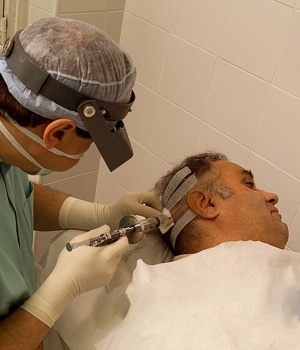 The doctors of the clinic have a great expertise in the hair loss or baldness treatment and they always try to treat the patients using the best technologies. However, according to the experts, a healthy diet is essential for prevention of hair loss and no one can deny this fact. A nutrition-rich diet keeps all of the parts of the body healthy and functioning properly. Your skin and hair also need proper nutrition to stay shiny and healthy. There are different nutrients that are needed by the hair and skin and some of such nutrients are protein, minerals, vitamins, zinc etc. Vitamins are vital for hair growth and health and generally, the people who face hair loss problems are found to suffer because of the deficiency of necessary vitamins. This vitamin is believed to slow down the aging process, reducing lines and wrinkles. Therefore it plays an important role in keeping the skin healthy. 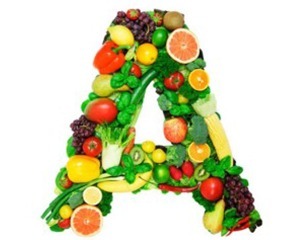 A deficiency of vitamin A can lead to dry hair and itchy skin. Some of the important sources of vitamin A are liver, fish oil, milk, egg yolk, Dark yellow and dark green vegetable and fruits like carrots, radish etc. 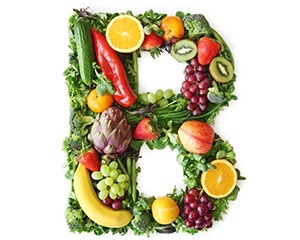 B vitamins or Vitamin B complex improve skin elasticity and stimulate hair growth. These vitamins are necessary to help in extracting necessary nutrients from food. Some of the sources of vitamin B are meat, liver, milk, yogurt, rice, green peas etc. Vitamin B12 is also known as cobalamin. 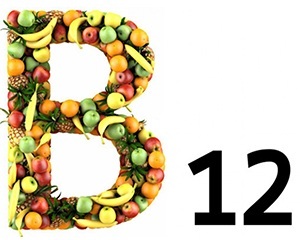 Vitamin B12 is vitally needed for regulating metabolism, the formation of red blood cells etc. Sudden hair fall can be a warning sign of the deficiency of Vitamin B12. Main sources of Vitamin B12 are liver, meat, cheese, fish, eggs, milk etc. 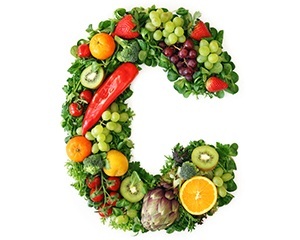 Vitamin C is also called ascorbic acid that helps in building collagen and supports elasticity of the skin. It reduces signs of aging as it works as an antioxidant. This vitamin is not stored in the body so everyone has to take it from outside daily, papaya, strawberries. 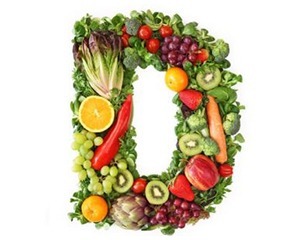 Vitamin D is believed to be an important part of the health of bones but it is the key factor in the growth and replacement of new skin cells as well. Vitamin D is found in Sun rays, fish, milk, milk products, nuts, and seeds. Vitamin E is essential for keeping the skin and hair moist. 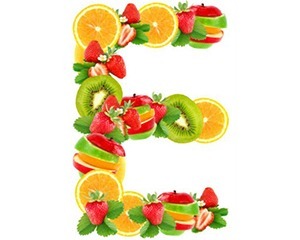 Vitamin E is considered as an antioxidant. Therefore, it is known for fighting with the signs of aging. Vitamin E promotes the hair growth and if it is sufficiently provided to the body, it makes the hair shiny, soft, long and thick. Some of the main sources of vitamin E are sweet potato, almond, spinach, sunflower seeds, butternut squash, and vegetable oils. 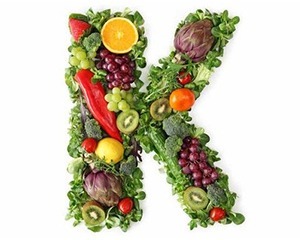 Vitamin K is extremely helpful in reducing dark circles and bags under your eyes. Vitamin K is important for keeping the hair healthy as well. Main sources of vitamin K are carrot, spinach, green leafy vegetables. Add these vitamins to your diet to keep your hair healthy forever. If you are facing some serious hair problems, you can visit the Avenues clinic for Hair Treatment in Ahmedabad.